André Cachaço is the mind behind DemoSys project. 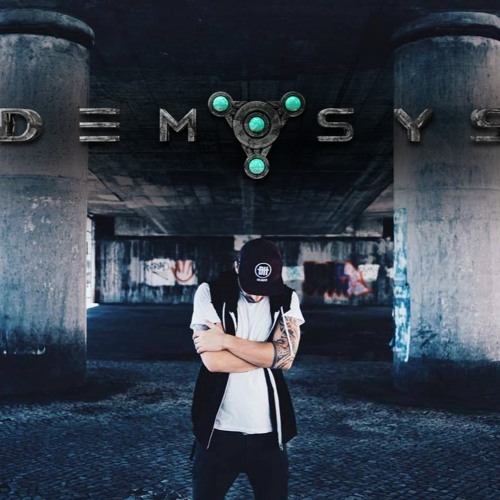 DemoSys began four years ago in a Dj set format, but André felt the need to explore his ideias and create his own music. His first EP was released in 2012 (Indecisions) at Phonix Records and also a release on the compilation (Carpe Noctem) at Replicant Records. His work is a result of several influences of other kind of electronic music and heavy metal bands. With a strong kick and bass, melodic and energetic synths, his music is a psychedelic journey aiming to make the crowd go insane. Four years later, DemoSys is considered one of the most promising Portuguese live acts.